We work hard to make you feel at ease by providing exceptional patient care in a relaxed setting. Throughout a person’s life, they may experience damaged or stained teeth. However, a new smile can completely change a persons life, providing them with a better quality of life and happiness. 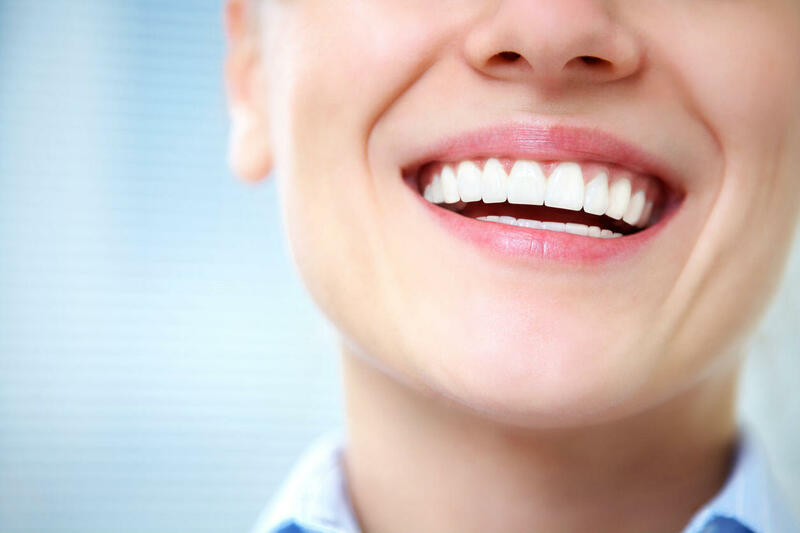 While cosmetic dentistry procedures do not replace good oral habits, they are beneficial and can help prevent oral health issues down the road. There are a number of reasons why people choose aesthetic dental procedures/surgery. Some choose it to repair a defect, such as a malformed bite or crooked teeth, or to treat an injury. Others want to improve their overall appearance. If you are in need of cosmetic dentistry but have a fear or phobia with going to the dentist, The Dental Anesthesia Center can help. We have a state-of-the-art dental facility for patients who require general anesthesia, deep sedation, or oral sedation for their dental care. 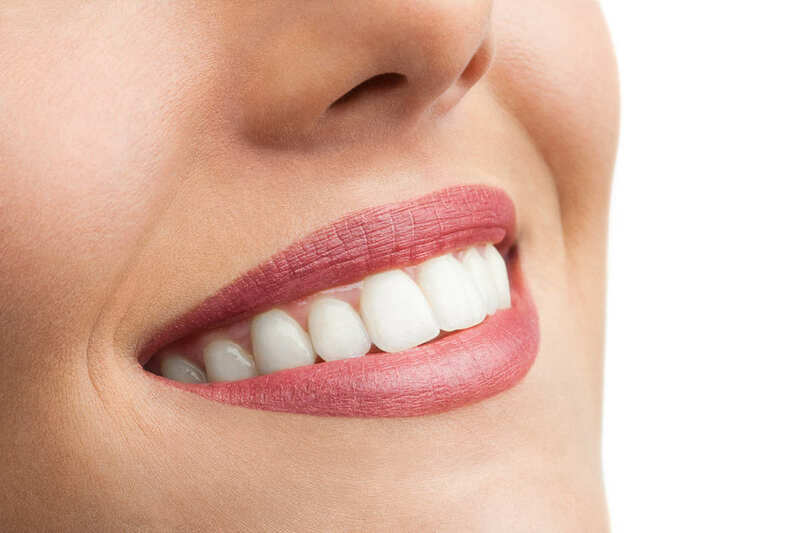 The overall shape of teeth—from teeth that are too long or short, have gaps, or simply need to be reshaped. Bonding– A procedure in which tooth-colored material is used to close gaps or change tooth color. Which techniques should be used to improve your smile? A dental exam will take many factors into consideration, including your overall oral health, to achieve that beautiful smile! At The Dental Anesthesia Center, we value our patient relationships, making it our priority to deliver gentle dental care that you deserve from sedation dentists in St Louis, Missouri. We work hard to make you feel at ease by providing exceptional patient care in a relaxed, convenient atmosphere. Contact us today at (314) 862-7844 to schedule an appointment. We look forward to meeting you!